Are organizing something special? UpperWine can help you! You are organizing a special event, you want to organize a tasting with friends, you need professional help in assembling your wine cellar, you want to offer your business partners a good bottle of wine of you just wish to reorder a wine bought at UpperWine that you liked. All of this is possible at UpperWine. You bought a wine at UpperWine that you liked, but we no longer sell it at our website. Contact us and we will do our best to reorder this wine for you in the desired quantity. Thank you for this new service. We loved your Zédé 2010 and order the 2011. Want to organize a customized tasting for your friends and discover great wines? 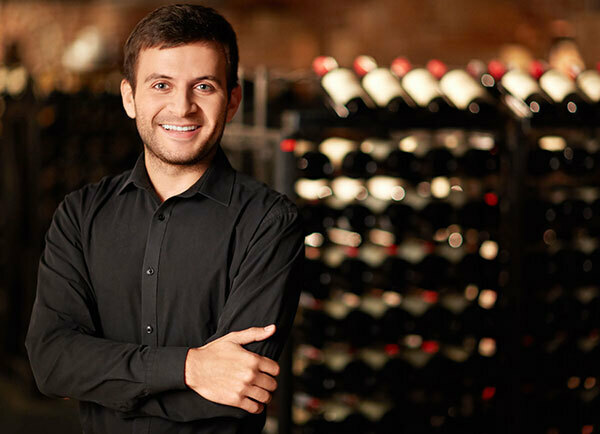 Want to enjoy a rewarding presentation and the advice of our Wine Master Eric Merny? 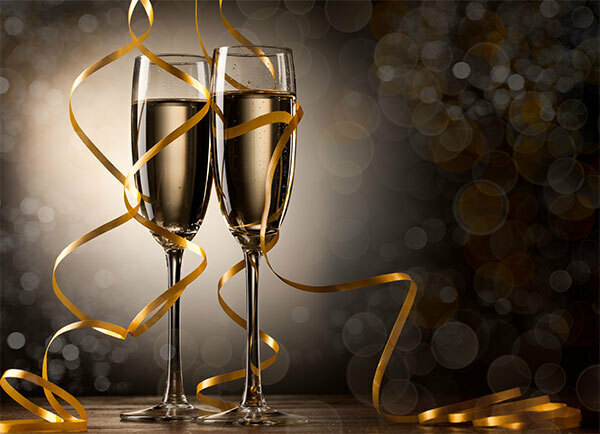 We would love to welcome you to our wine outlet on the date of your choice. Me and my friends had a wonderful evening. We learned so much in one evening! You want to put together a beautiful wine cellar with an assortment of wines to preserve and wines to drink regularly? 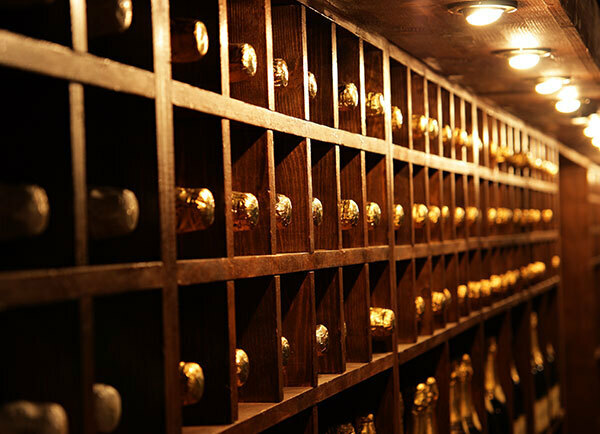 Based on your preferences, our specialists help you put together your dream cellar. Congrats and special thanks to Renaud for this magnificent selection. This conforms entirely to our liking. Moreover, I have several friends who also want you to put together their cellars. You are organizing a evening with friends or a big event? According to your wishes our team will do everything possible to find the perfect wines for you, to match your menu. If desired, we can organize a tasting by appointment. The wine is often the last thing you think of when organizing something. How lucky to have ordered from you. The Dutruch went perfectly with the lamb that we were serving. We have received many compliments for this. 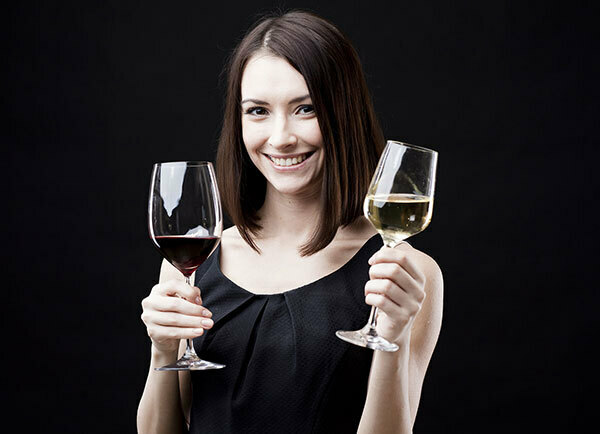 You would like to offer wine to your business partners or your employees? We help you with your selection. Our clients still talk about the excellent wines we gave them as a gift. To be repeated! !